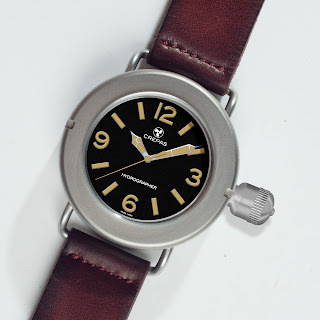 CREPAS Watches of Spain and British dive watch blog, OceanicTime proudly present their first collaborative project, the HYDROGROGRPHER 1942M AKA the Crepas HS by OceanicTime. As OceanicTime closes in on its milestone, 10 Year Anniversary this October, it has partnered with Crepas Watches, a Spanish based boutique brand renowned for their flawless executions of history’s most iconic dive watches, which they not only breathe new life into but modernize with the latest dive watch technologies so that they can be enjoyed by both contemporary and vintage dive watch enthusiasts. 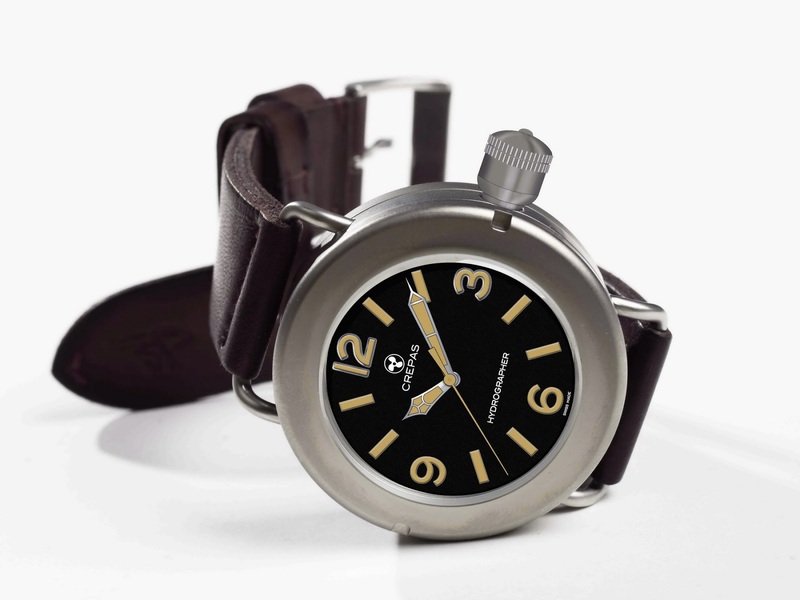 Their latest project follows a design brief set out by OceanicTime to resurrect and modernize, Britain’s most legendary dive watch, a World War II veteran that had been languishing in the past, a fragile museum piece unsuitable for wearing owing to its size, its solid Silver construction and its cumbersome crown design and that’s only if you were lucky enough to acquire one. 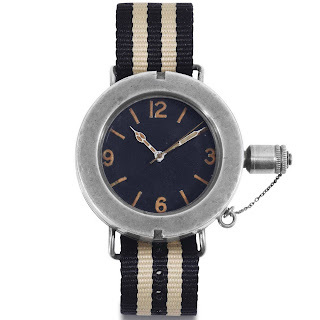 That watch, an extremely rare, military diver from Longines, known as the Hydrographic Survey Watch which was made for the British Royal Navy, whose frogmen wore on manned human-torpedoes missions during the Second World War. 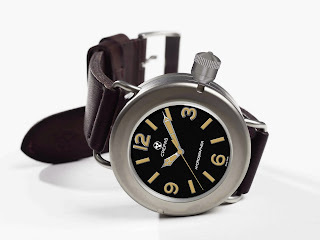 You could say that the Hydrographic Survey Watch was Britain’s answer to those Panerai’s worn by Italy’s Decima Mas who were wreaking havoc on the Royal Navy and their allied forces during World War II. 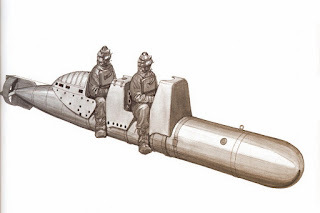 The Royal Navy Frogmen who later went on to form Britain’s most special of special forces, the SBS (Special Boat Service) piloted Chariots (manned torpedoes) striking back with some success at the Italian Navy - were supplied with these primitive diver’s watches made only from solid Silver. Introducing the SWISS MADE, Crepas Hydrographer 1942M by OceanicTime, a dive watch that pays tribute to the original HS Watch yet has been engineered to not only look and wear better than its ancestors ever could but also meet the high standards expected of a modern tool-watch. Its case is in 316L Stainless steel measuring a modest 45mm in diameter by 15mm thick with a utilitarian bead-blast finish. It is fitted with two historical features: a large crown (a vastly reined-in take on the historic model’s impractical canteen crown with chain) and a rotational diver’s bezel with notches at 6 and 12 o’clock. Its dial a simple matte black canvas for modern interpretations of the historical model’s iconic Cathedral hour hand and Syringe minutes hand and combination of Arabic markers at 3,6, 9 and 12 o’clock with batons – all with Old Tritium-colored SuperLuminova. 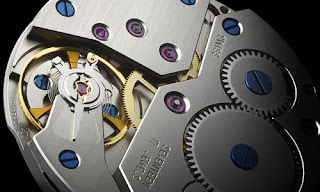 Powering the Hydrographer is a Swiss made and modified in Switzerland, ETA 2892-A2 movement. 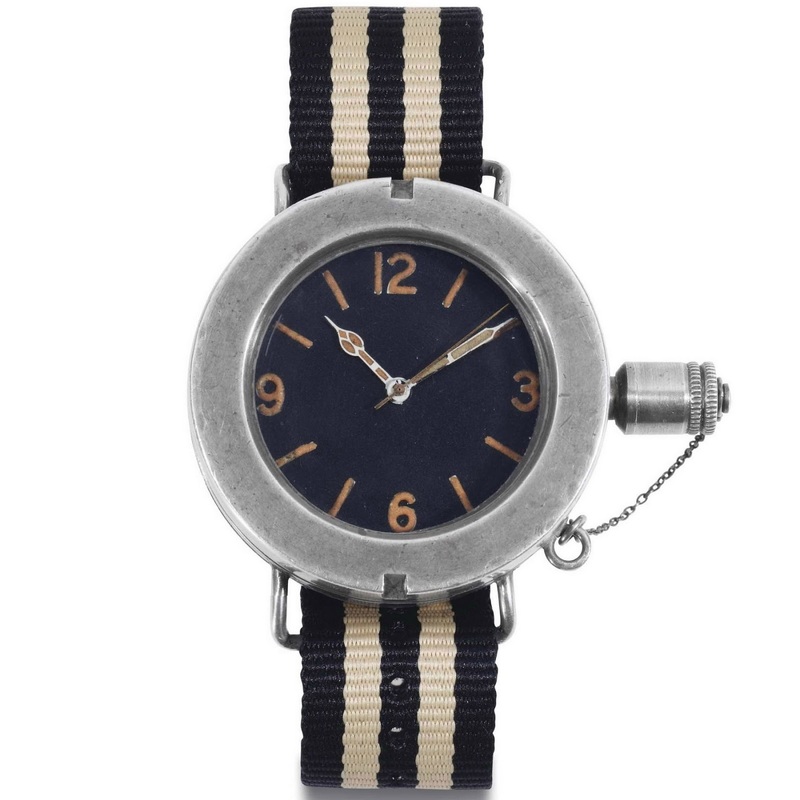 > 45MM Stainless steel case with specially engineered wire lugs and utilitarian sand-blasted finish. 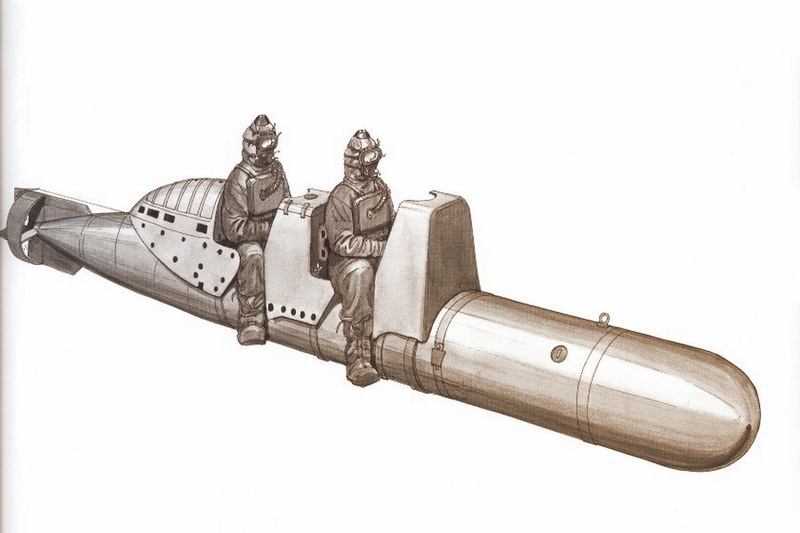 > 1942M water-resistance text engraved in between the lugs at 6 o’clock, an historical nod to the HS’s first year of active service. > Historic-style rotational diver’s bezel with notches at 12 and 6 o’clock. > Modernized protruding crown device. > Engraved 1940s vintage script “by Oceanictime” between the lugs at 12 o’clock recognizing OceanicTime’s roll in the project. 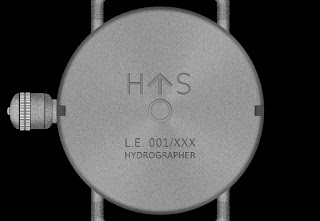 > Case-back with engraved iconic Broad Arrow symbol, LE# and unique rear-mounted Helium Escape Valve placement. 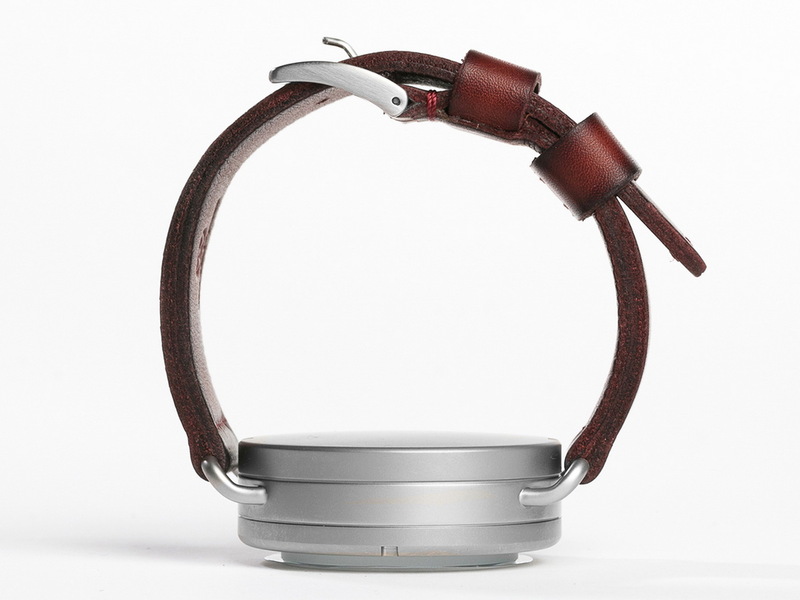 > Made to measure, calfskin leather strap from Jacobs Straps of Spain. 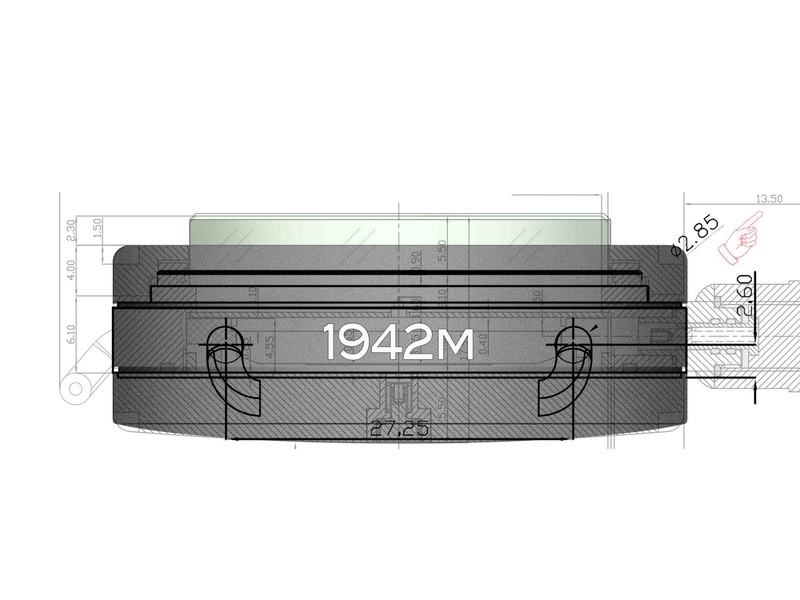 a screw-down case-back and crown with Viton and Tefzel gaskets, a 5.5mm thick Sapphire crystal with inner anti-reflective coating, 1942 meters of water-resistance, a rotational divers bezel and an automatic Helium Escape Valve. 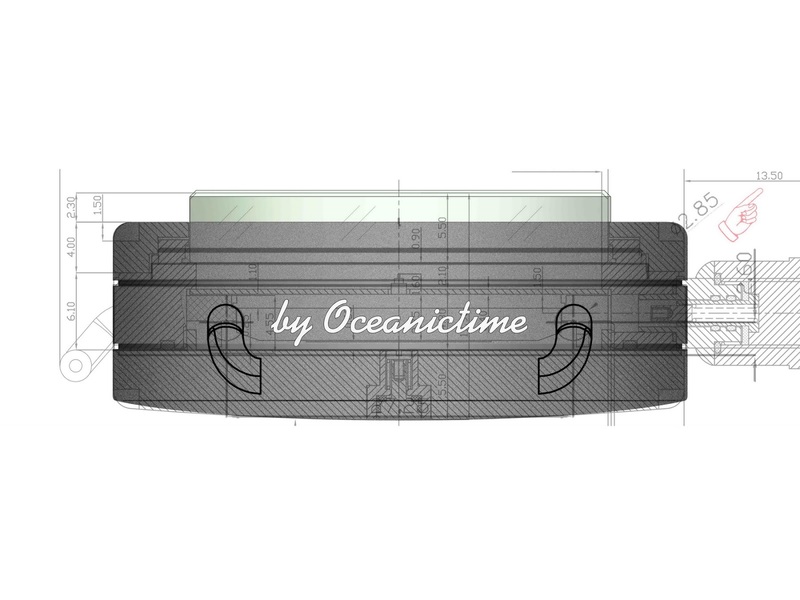 The Crepas Hydrogrpher by OceanicTime will be a crowdfunded project with the first 100 pre-order pieces being offered at a special offer price of 699euro after which, the watch’s full price will be listed at 850euro. PLEASE NOTE at this early stage we only have mocked-up photos of the pre-prototype watch. 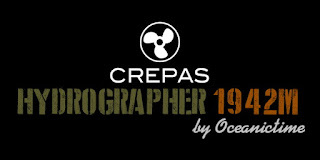 Once Crepas have the working prototype in their hands, they will release proper and extensive images of the Hydrographer. Please follow the link HERE or the one embedded, below to pre-order your Hydrographer. 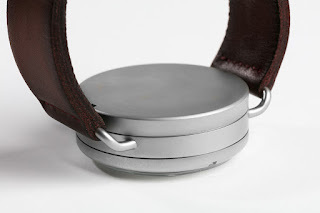 are the straps fixed/permanent, or interchangeable? ?